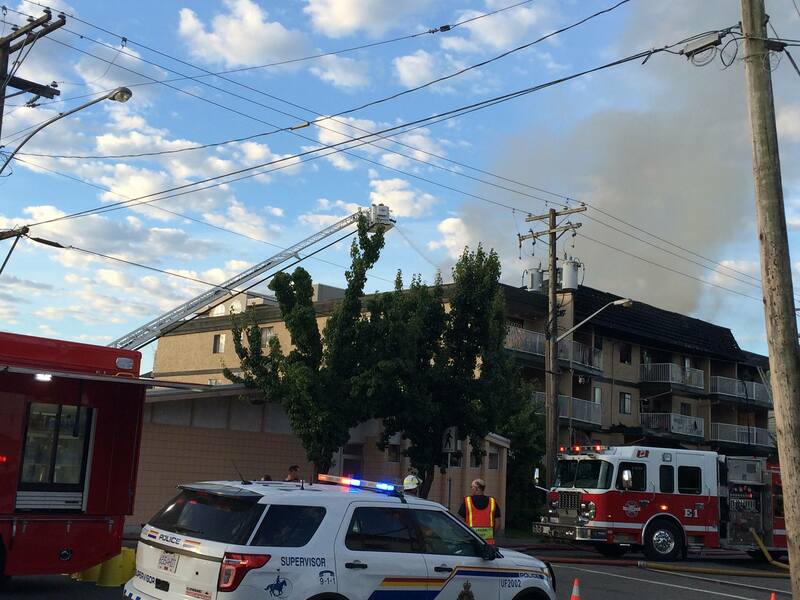 Chilliwack – A Sunday evening fire that started around 7:30PM at Chilliwack Taxi has destroyed that business and damaged the Woodlawn Funeral Home next door (scorching outside of the building). 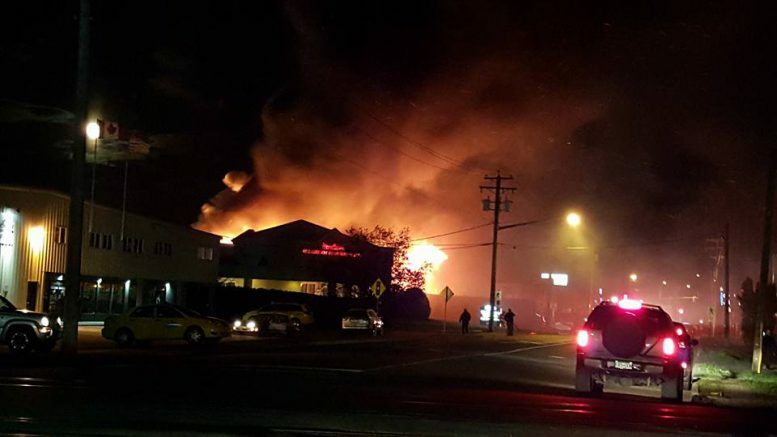 While the fire consumed the business, Chilliwack Taxi remains in business at 604-795-9111. 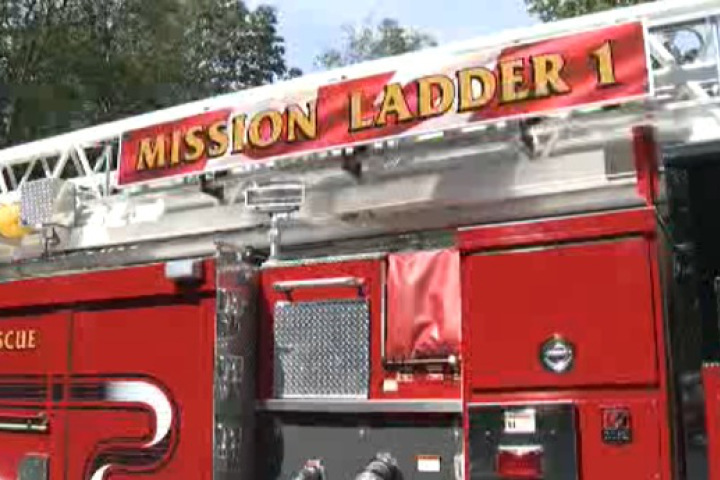 Be the first to comment on "Fire At Chilliwack Taxi"